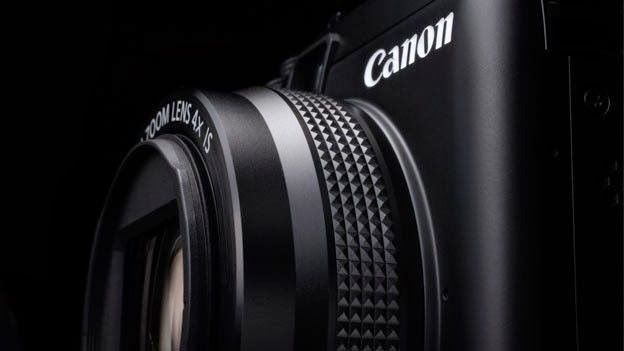 The new Canon PowerShot G1 X, Series II camera is expected to be announced next week at the CP+ Show in Yokohama, Japan. It will be a slimmer and lighter weight model, powered by the DIGIC 6 processor, with a brand new electronic viewfinder and a 24-120mm f/2-3.9 zoom lens. The camera will have tilt / touch screen capability and comes with WiFi. It may retail for about $700 in the U.S. The G1 X is a very capable camera and my favorite PowerShot. This is about the only exciting camera that may come out at CP+. The others are apparently a low end DSLR, pricing below the dull, EOS Rebel SL1 camera, and the usual run-of-the-mill PowerShot models.